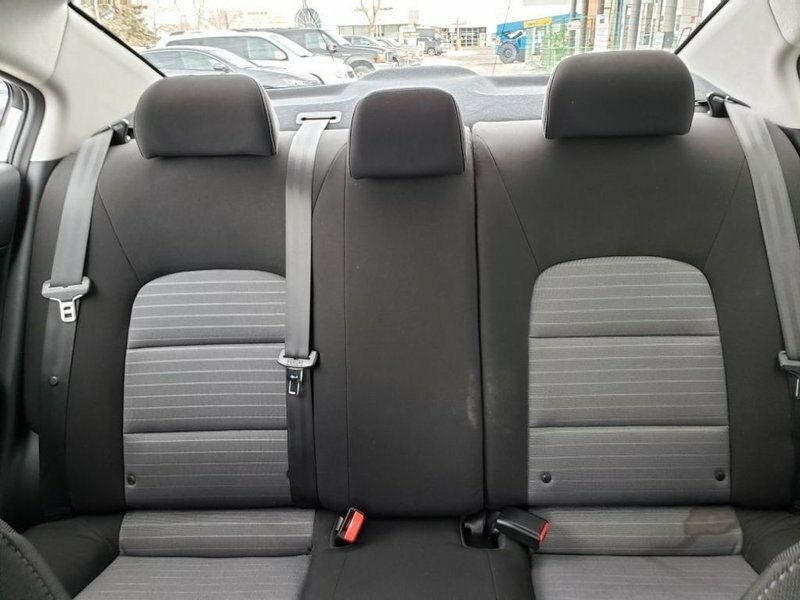 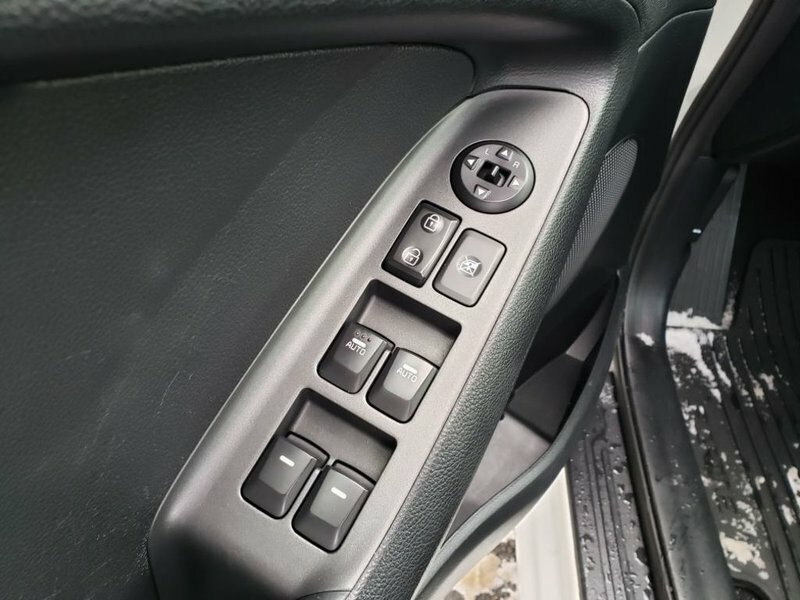 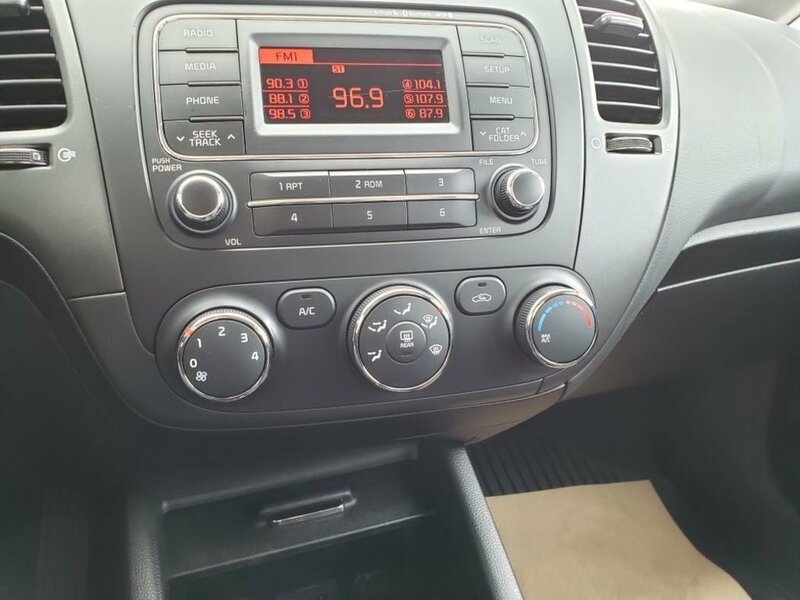 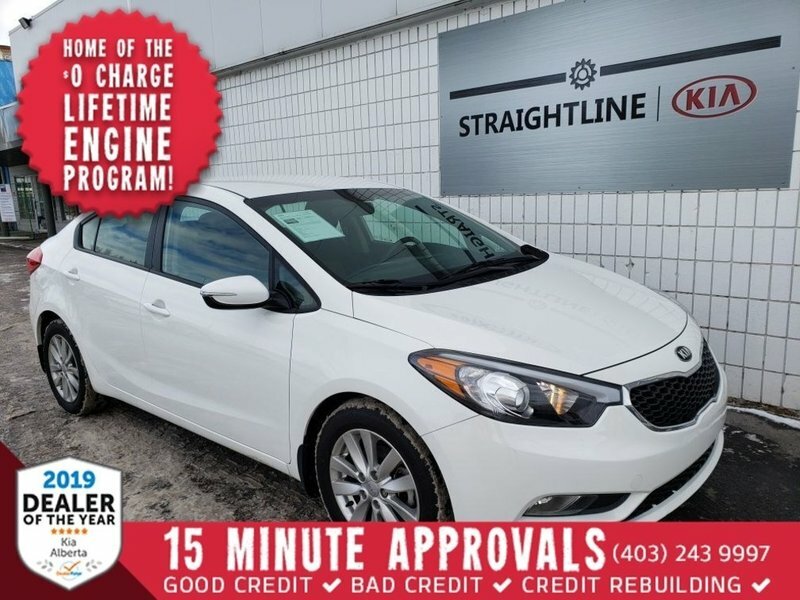 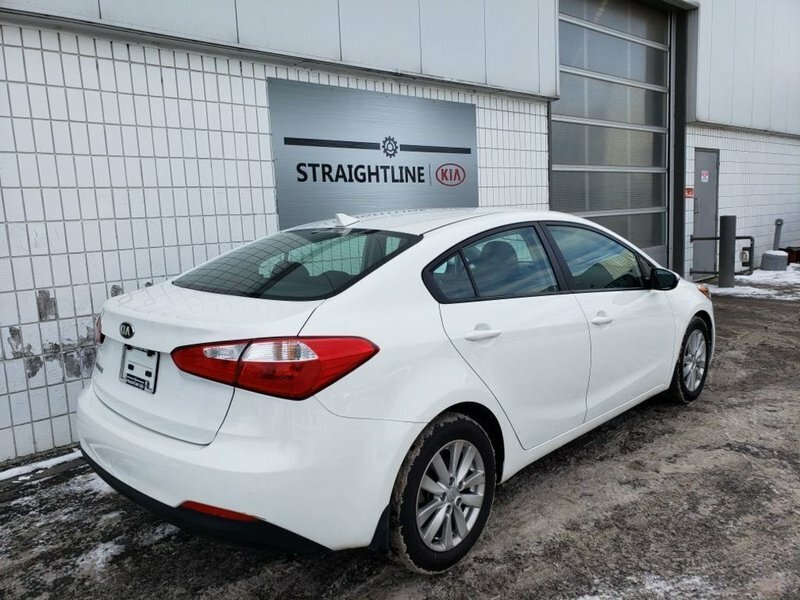 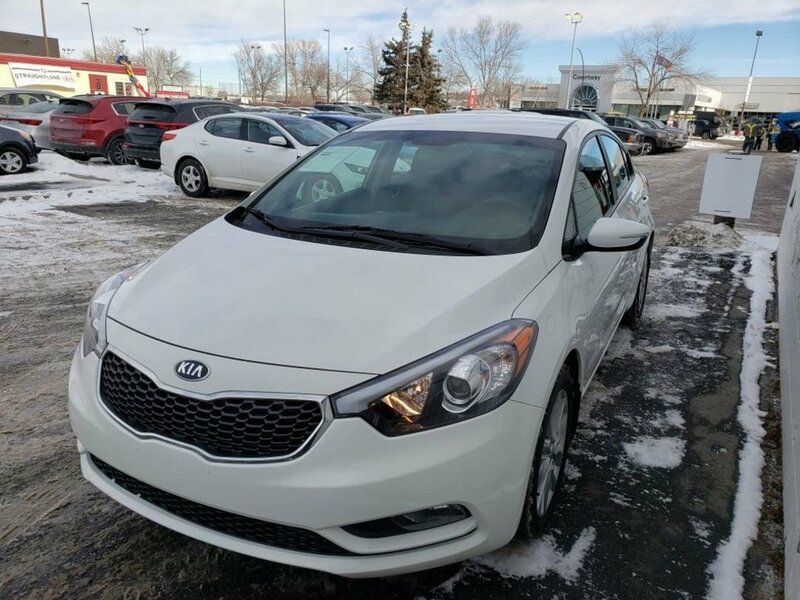 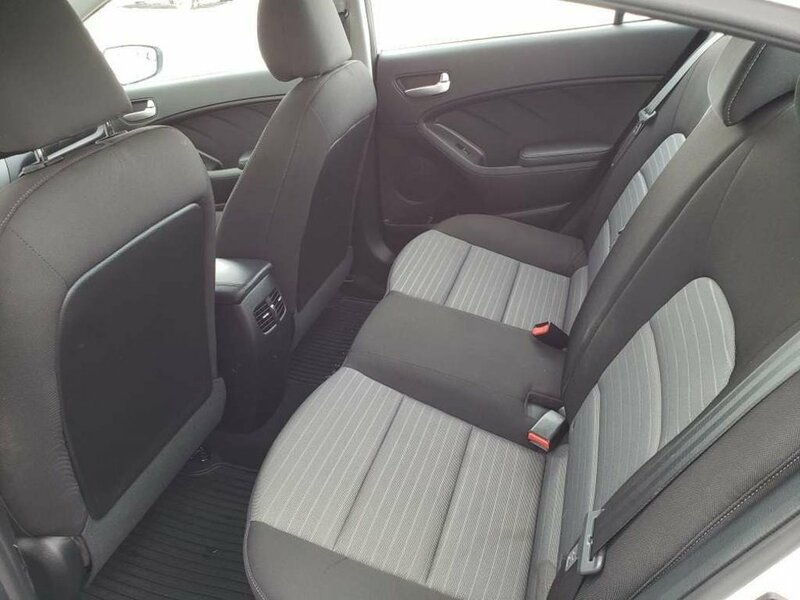 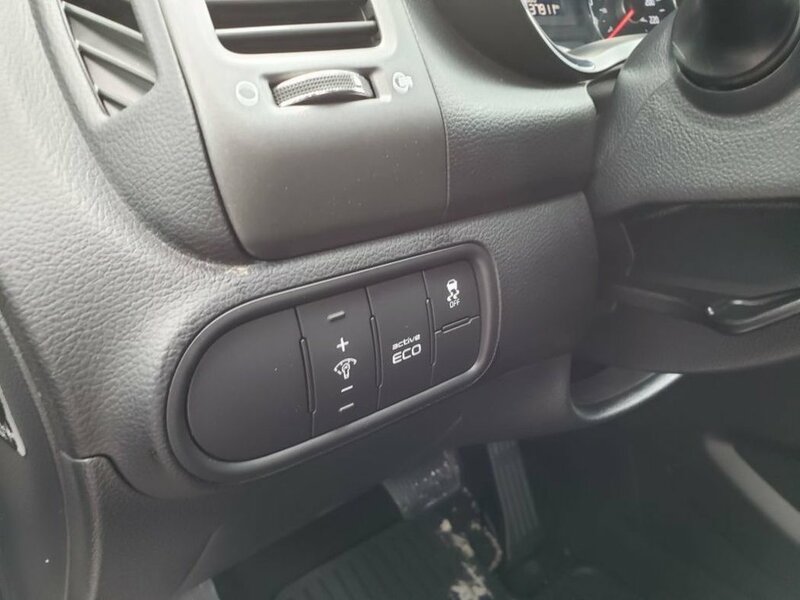 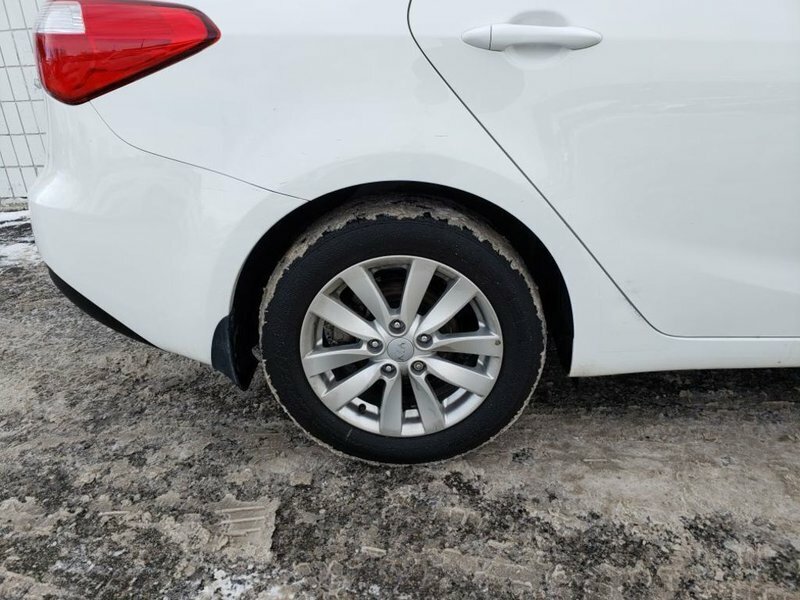 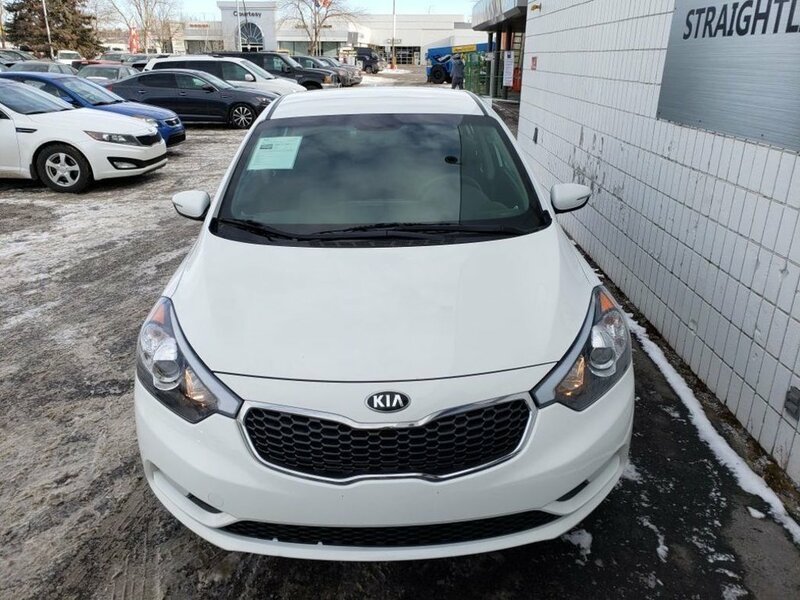 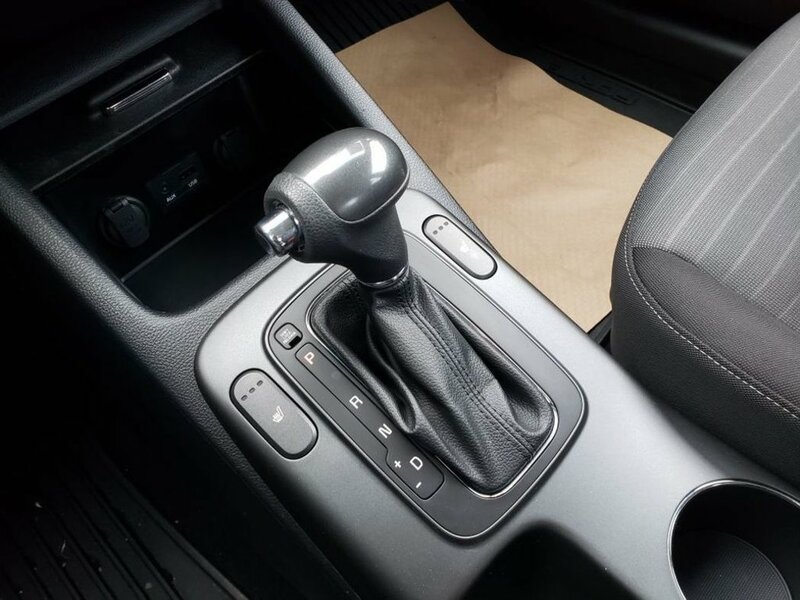 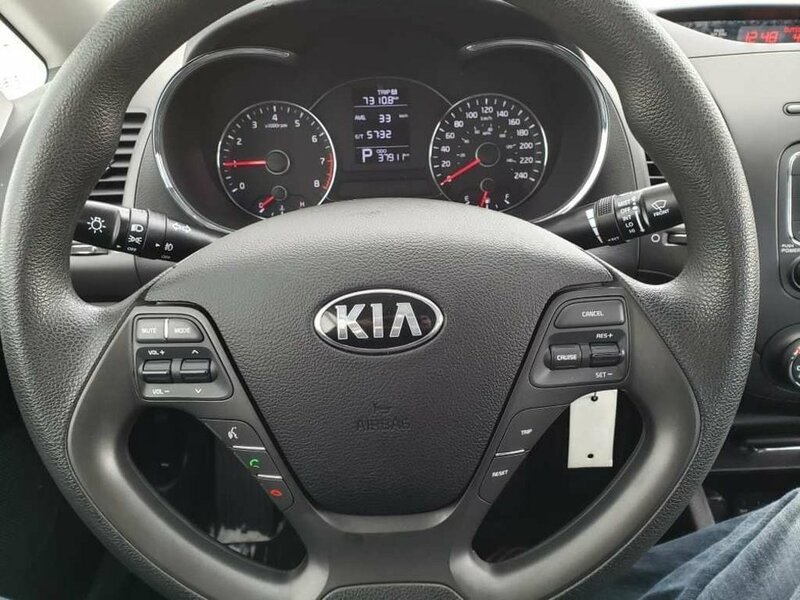 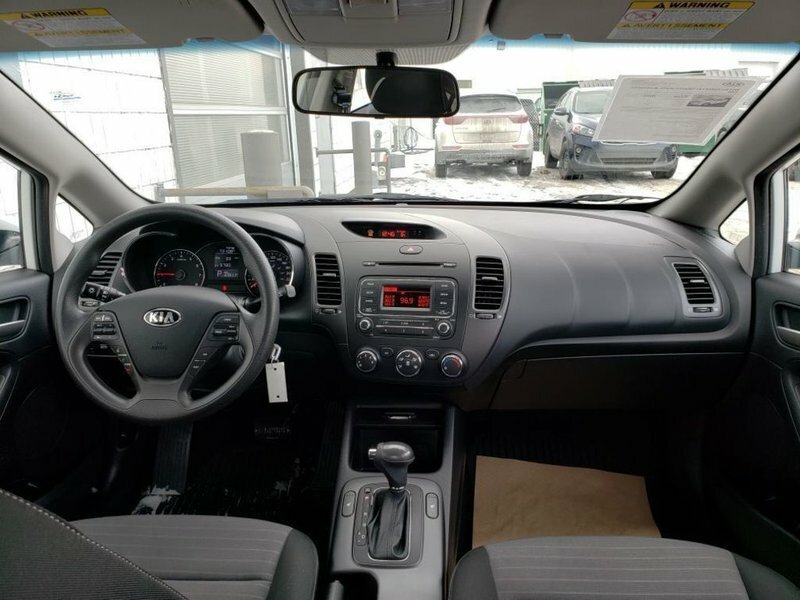 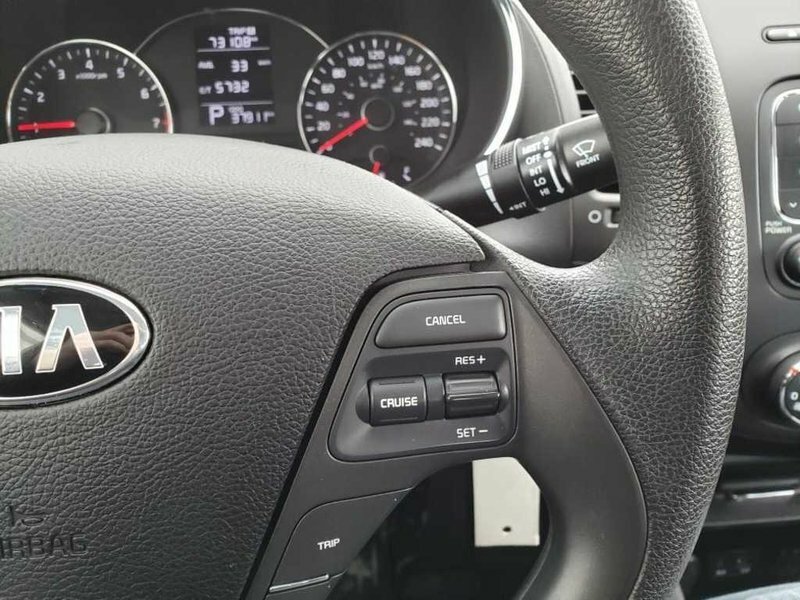 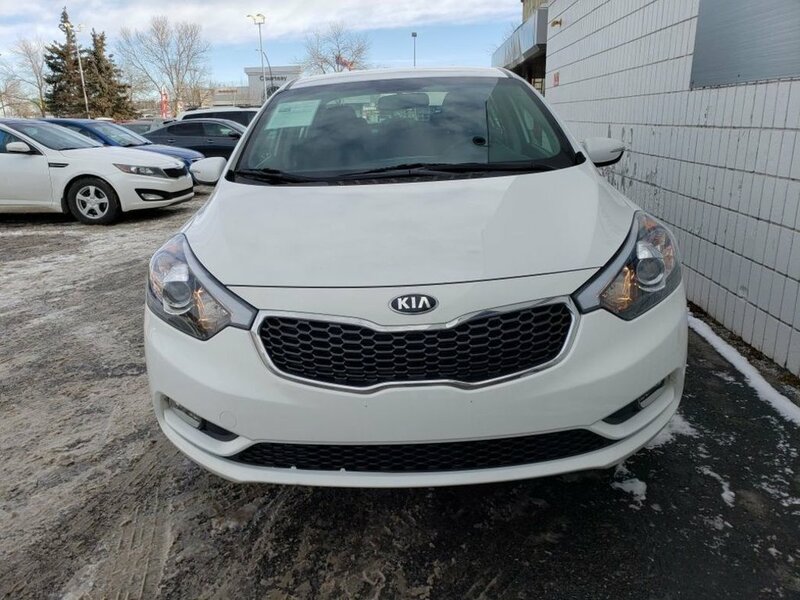 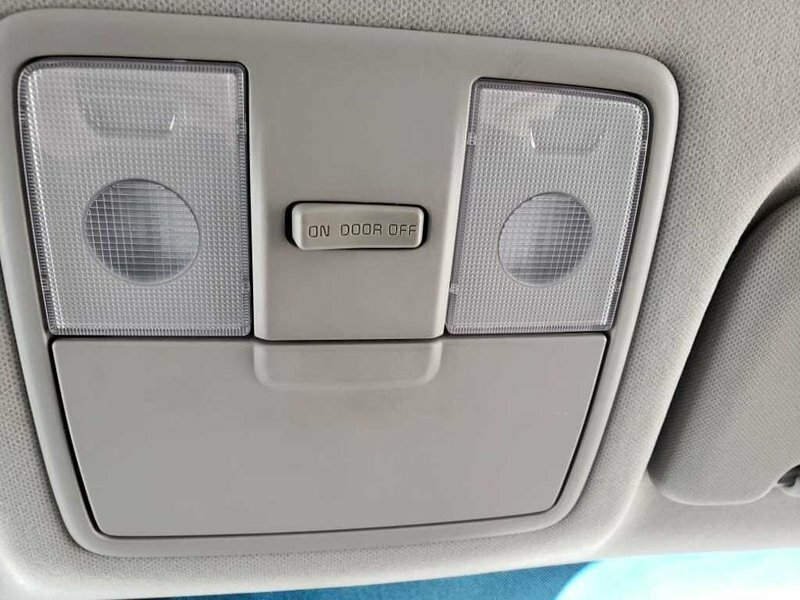 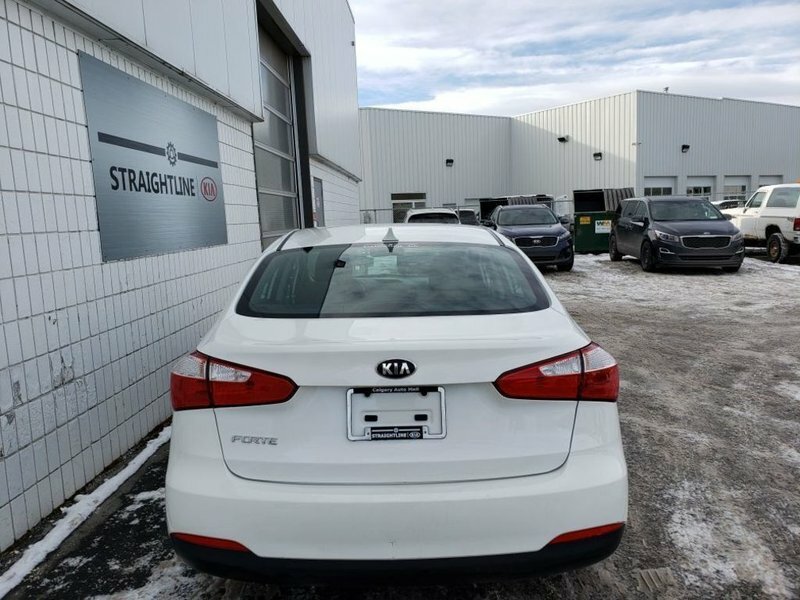 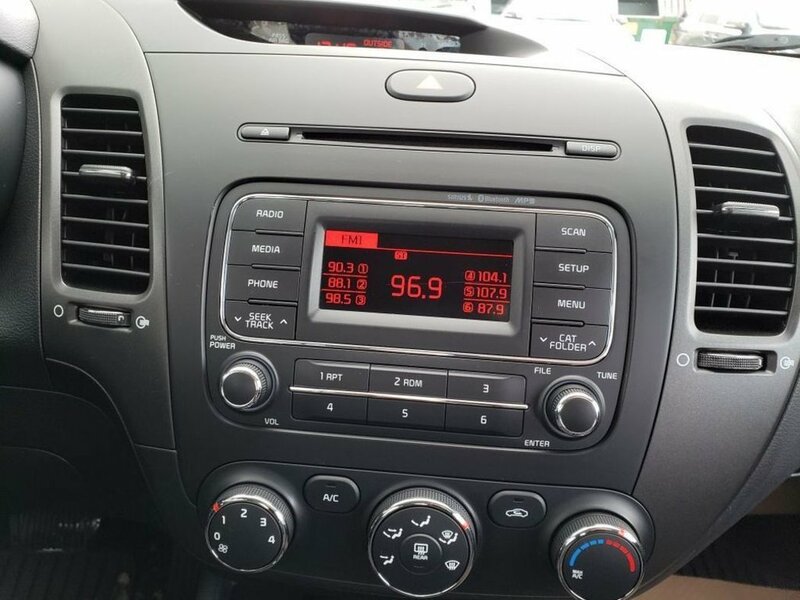 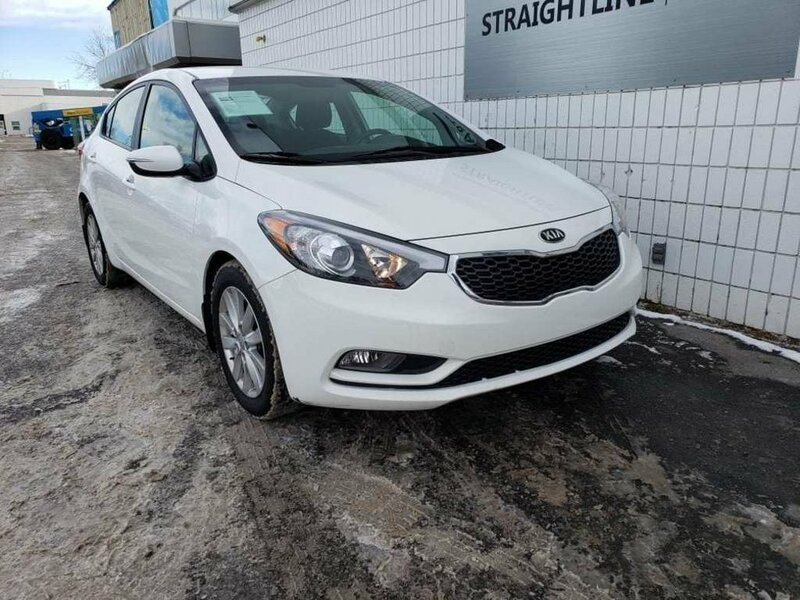 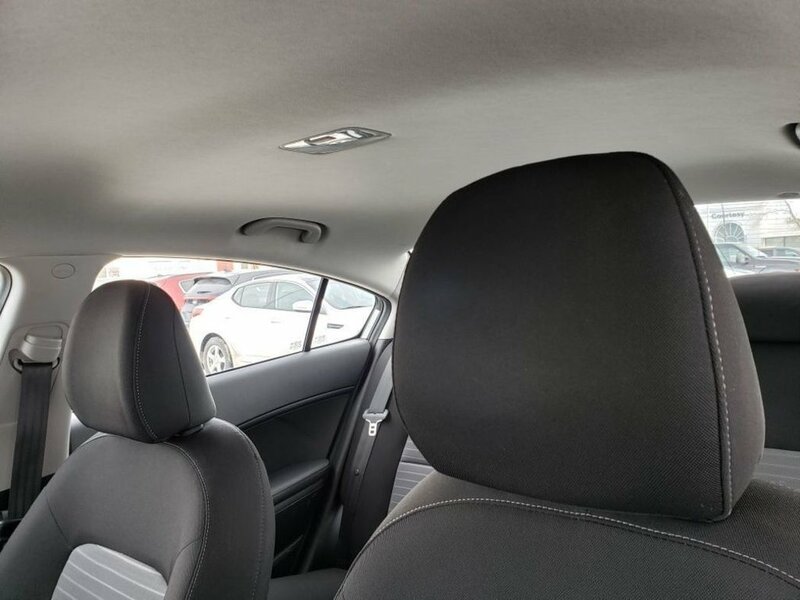 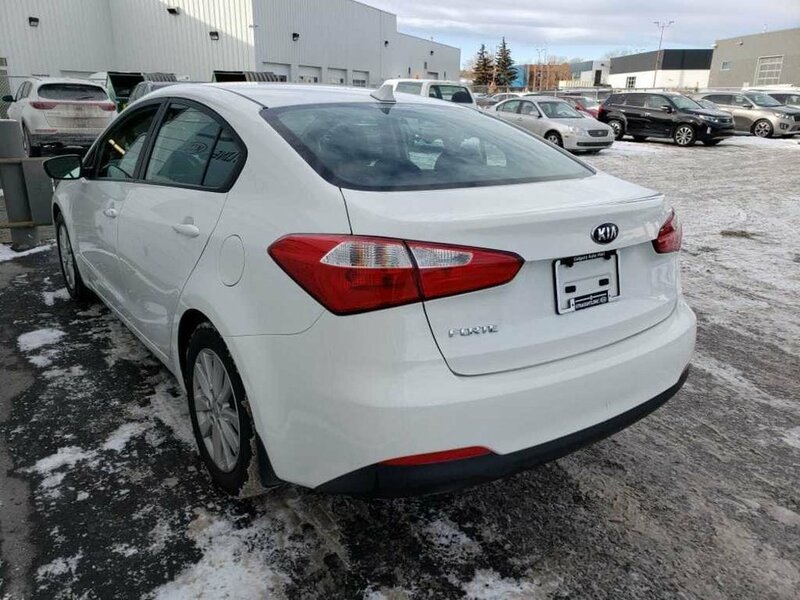 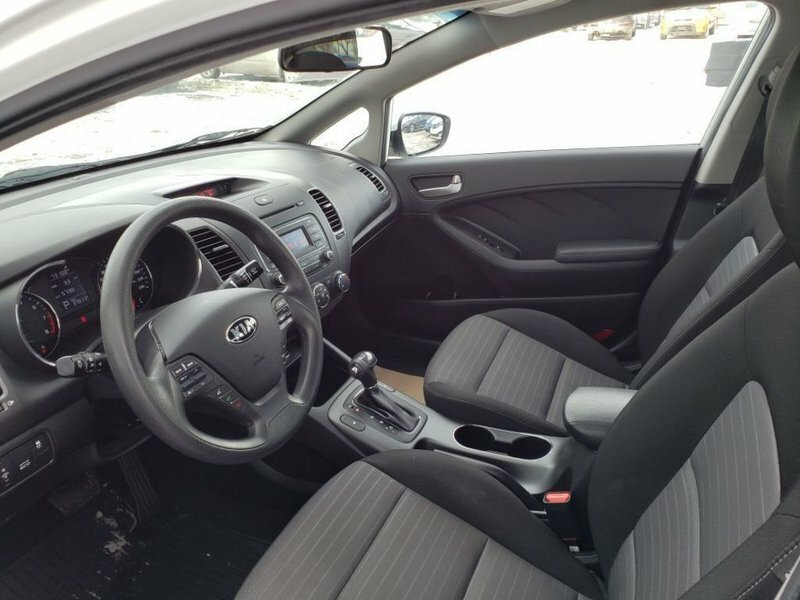 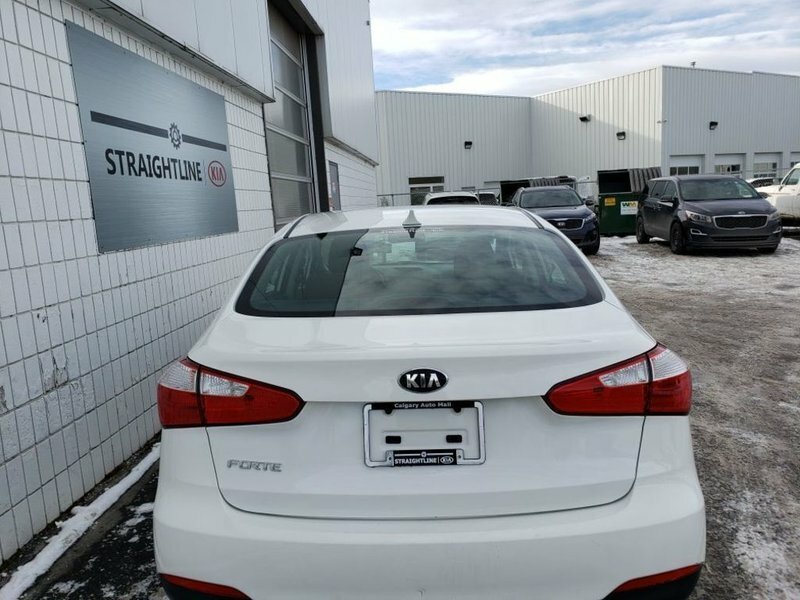 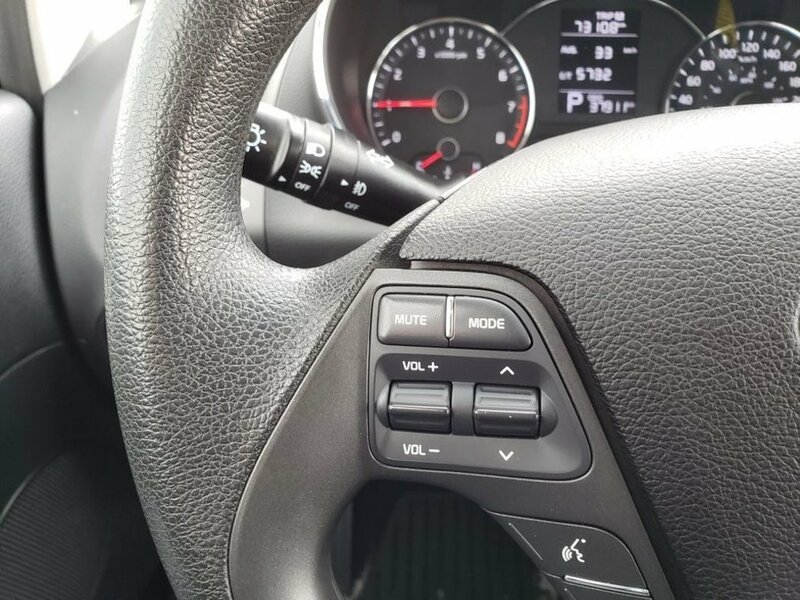 Fuel efficient, AC, cruise, power windows/locks/mirrors, hands free controls, and keyless entry are just some of the fantastic features on this Kia Forte with less than 63,000kms. 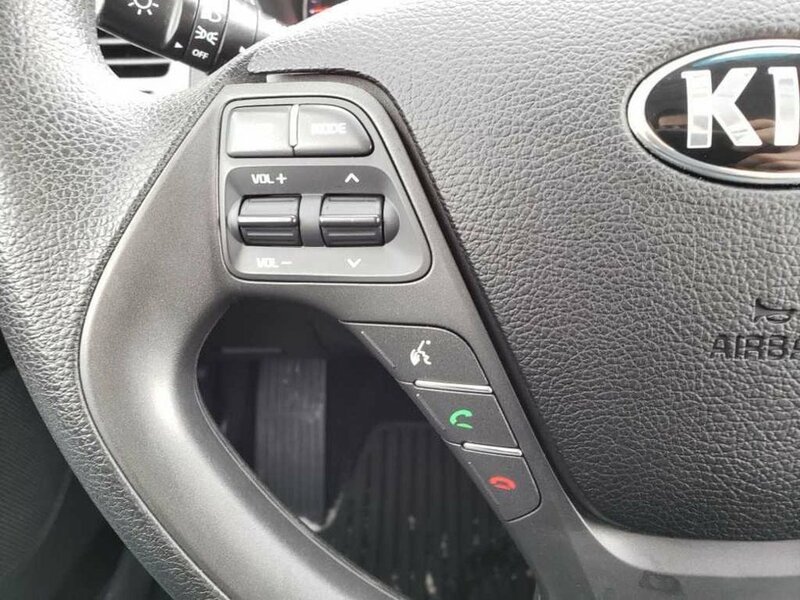 ou will enjoy all the safety features plus Kia has a 5 star safety rating and has been voted #1 on JD Power for 3 years in a row. 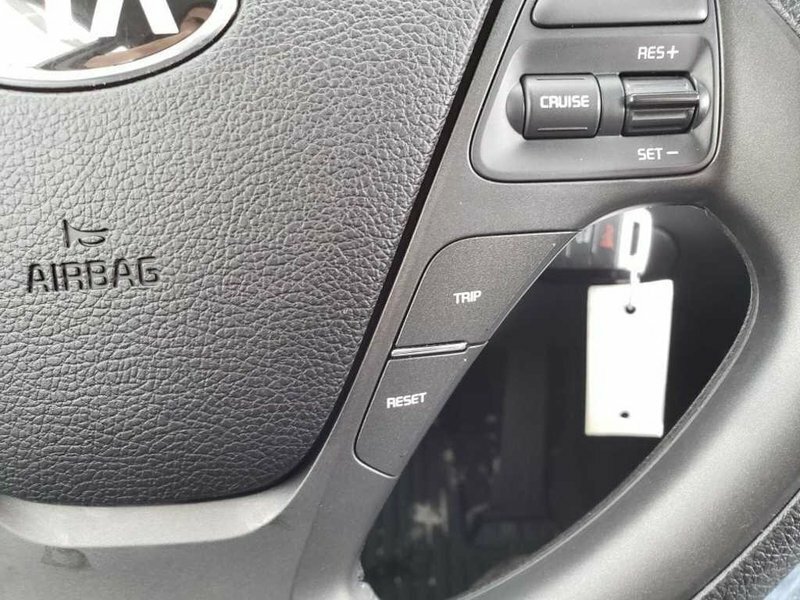 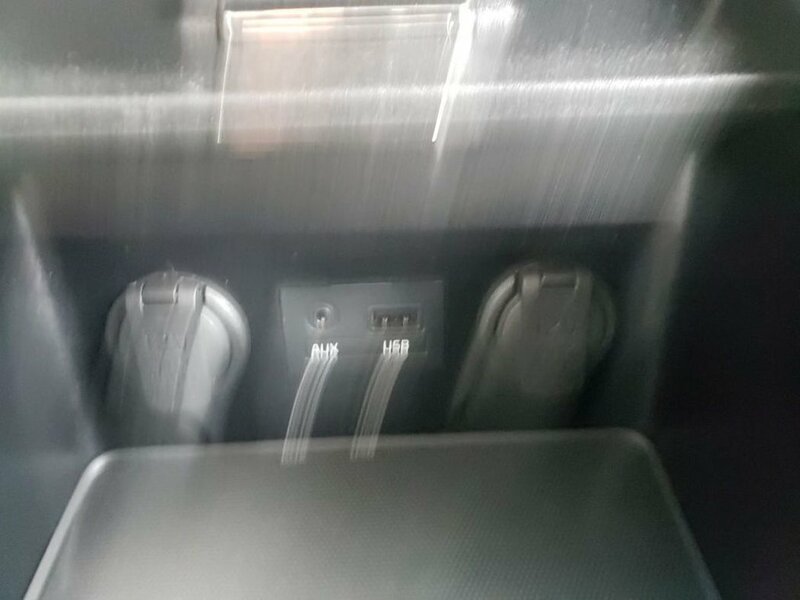 This vehicle has a clean Carfax.